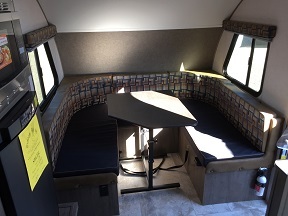 This cozy RV is great for both families and couples. 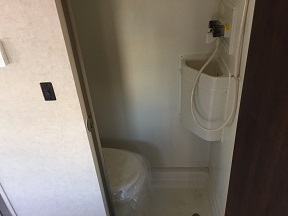 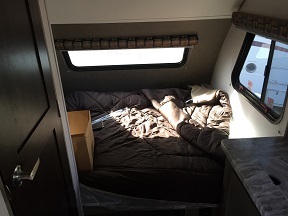 This RV features two queen size beds on oposite ends of the unit as well as a wet bath and a decent sized kitchen for an RV of this size. 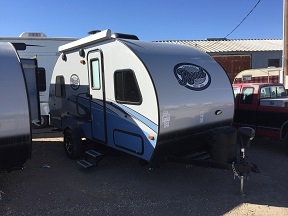 Outside you will find a manual box awning, a power hitch jack, and many other features that will make setup easy. 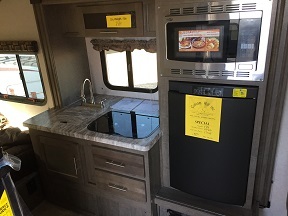 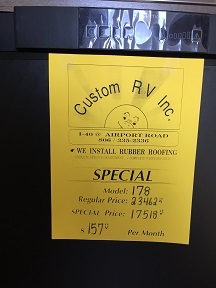 Come see this cozy RV today!